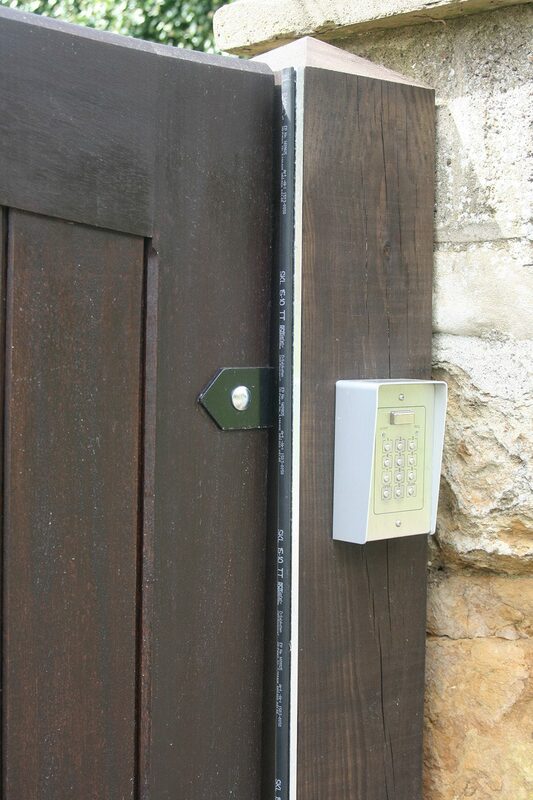 It is always of vital importance that when considering automated access and access control systems that the installation complies with the current safety legislation, in particular the EU Machinery directive 98/37/EC and 2006/42/EC. This is to keep your own mind at rest and to avoid any high cost litigation. In order for any gate system to conform we ensure that all trap hazards have been suitably dealt with normally through the use of compressible safety edges. 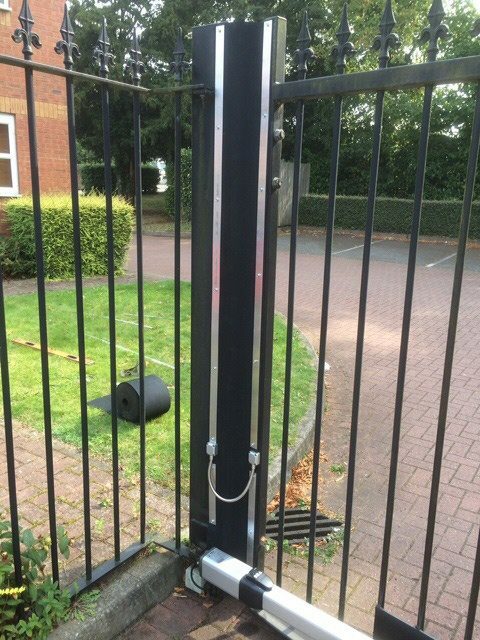 Magtec Electric Gates Ltd ensure that all our systems meet the above regulations and that at the time the system is handed over to you it will be Force Tested, CE Marked issued with a Serial Number and Declaration of Conformity. It is important to be aware that any equipment used should always be CE marked as well as the installation itself. Once a gateway has been automated it then becomes classified as a machine. Therefore the entire structure must all be correctly designed and installed to meet the required standards. 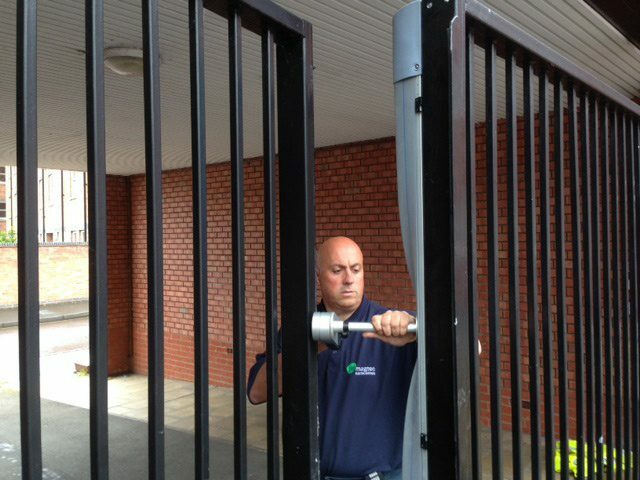 It is also important that all existing systems meet the required Safety standards and as such if you are concerned about your existing automated gates then please contact us to arrange a Health & Safety check where will advise you of any additional safety items required to bring the system up to date.